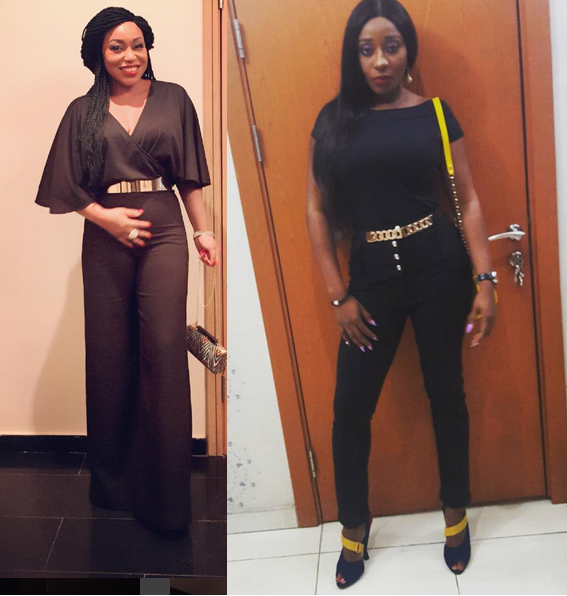 Home / entertainment / Battle of the Jumpsuits- Ini Edo Vs Rita Dominic... Who rock it better? Battle of the Jumpsuits- Ini Edo Vs Rita Dominic... Who rock it better? Not exactly the same design but looks similar..Whose do you prefer?